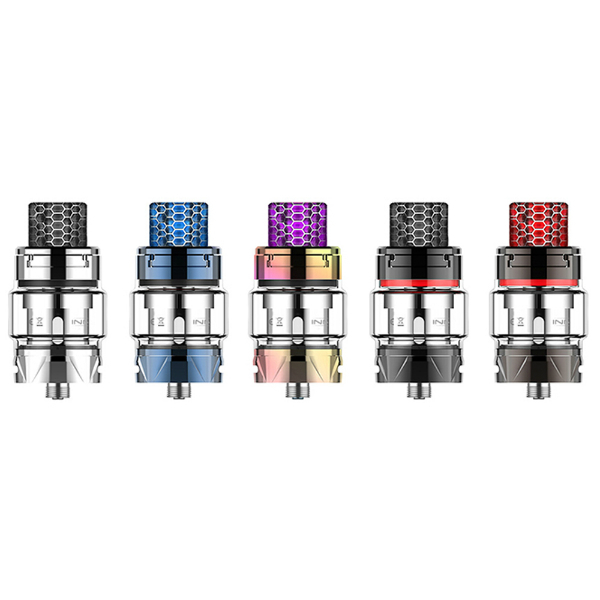 The Innokin Plex is a highly-capable sub–ohm tank capable of delivering great flavor, and massive vapor thanks to a new Plexus coil featuring 0.13ohm resistance. The triple-core Plexus offers better flavor alongside enhanced vapor production. This tank will please both flavor and cloud chasers. What is more, this innovative coil ensures great longevity. It is also compatible with Scion series tanks. 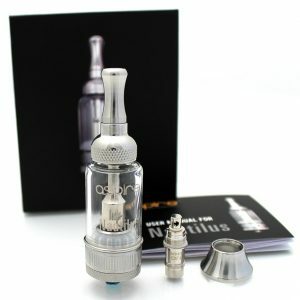 As for e-juice capacity, the Innokin Plex Sub Ohm Tank is capable of holding 4ml of e-liquid with a bubble tube utilized. A retractable filling design makes the process of refilling fast and simple. 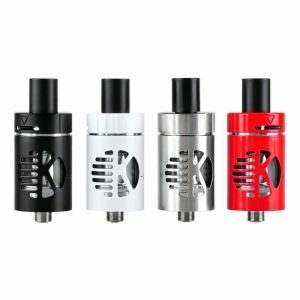 The tank also features an adjustable bottom airflow mechanism and is leak-free. 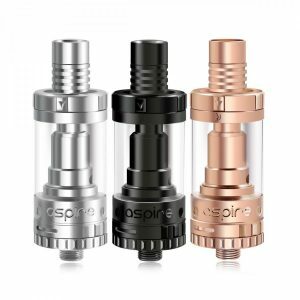 This 25mm diameter tank is very elegant in look especially because of its beautifully color-coordinated resin 810 drip tip. 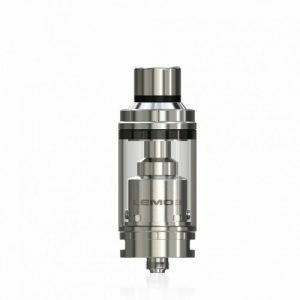 As for construction, the Plex Sub–Ohm tank utilizes stainless steel and pyrex glass for both attractive appearance and durability. By the way, you can choose among 5 colors provided by Innokin. In sum, the Plex is a great option for those who want to get an enjoyable vaping experience with nice flavor and massive vapor.